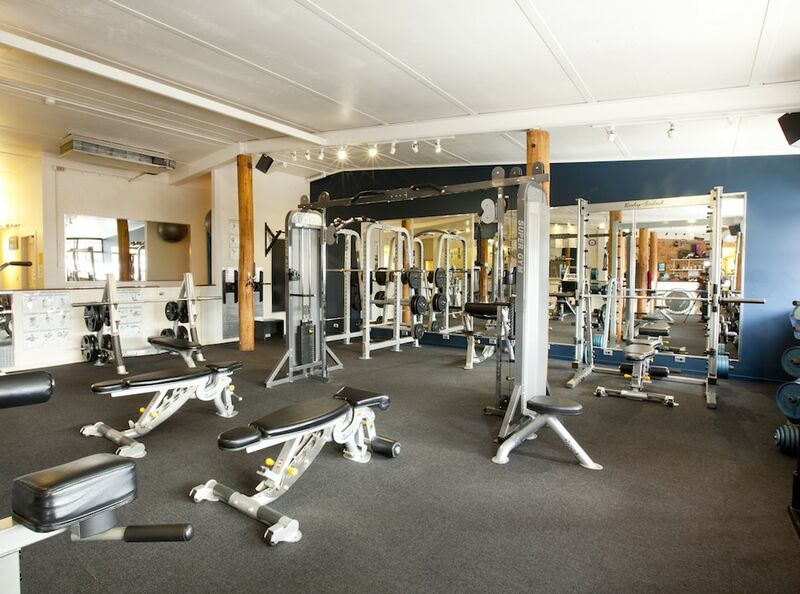 High Country Fitness has moved to a new premise in Jindabyne! Now even better equipped to service the Snowy Mountains area Manuela Berchtold has proudly revealed her new gym. The facility boasts a fully equipped gym with cardio area, group fitness studio and an RPM room with 22 bikes. “We are very fortunate to receive great support from our community and are so excited to look after the fitness needs of our members.” said Manuela Berchtold owner of High Country Fitness. © 2019 High Country Fitness.